Gunnison National Forest is part of the Grand Mesa, Uncompahgre and Gunnison National Forest (GMUG). Gunnison NF was established in 1905 by President Theodore Roosevelt and named after explorer John W Gunnison. The forest encompasses about 2,613 square miles (1.67 million acres) in five counties (Gunnison, Saguache, Hinsdale, Delta, and Montrose). The forest also includes several 14er’s (14,000+ feet peaks), reservoirs, rivers and lakes, and portions of seven wilderness areas: West Elk, Raggeds, Maroon Bells-Snowmass, Fossil Ridge, Collegiate Peaks, La Garita, and Powderhorn. Gunnison National Forest offers unlimited year-round recreational opportunities! What is a Winter Travel Plan? The Forest Service manages winter uses to protect resources and to provide a range of opportunities for motorized and non-motorized activities. The ideal winter travel plan provides for balanced use of public lands to optimize everyone’s recreation experience – motorized, mechanized, hybrid, and human-powered. 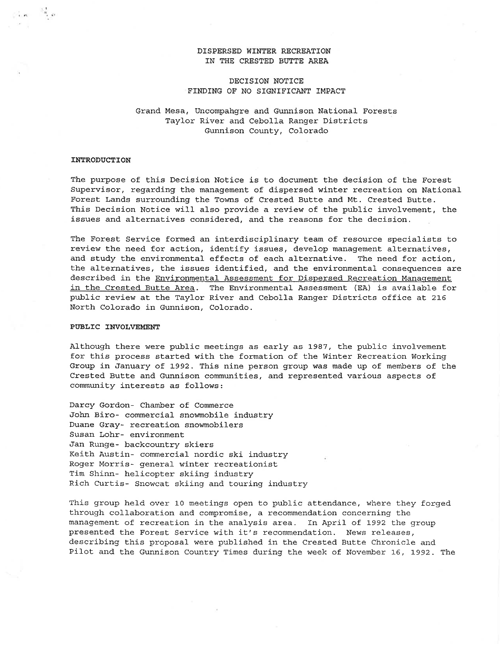 In the early 1990s, a small group of people called the “Gang of Nine” met with the Forest Service to develop a winter travel plan for the Crested Butte area. 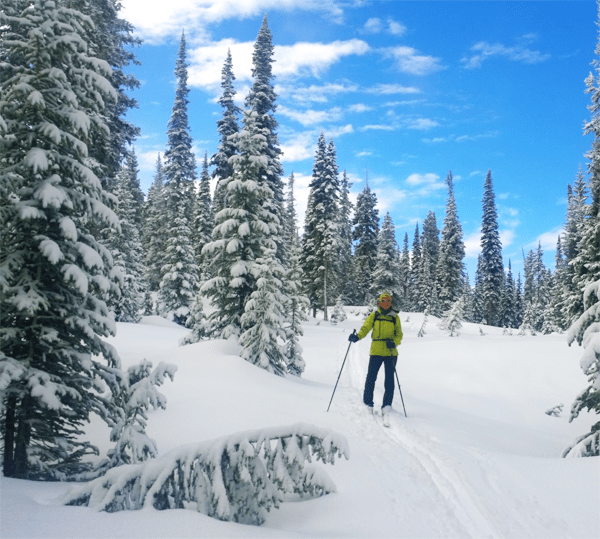 After much discussion from all types of winter backcountry users over multiple years, public comments were submitted, an environmental assessment was conducted and the data were reviewed by the Forest Service. In 1995 a Finding of No Significant Impact (FONSI) was approved which represents the existing winter travel management plan. With the exception of a minor revision for Washington Gulch, there have been no changes to the winter travel plan since 1995. The existing winter travel Management Plan (WTMP) is graphically illustrated in the “Winter Recreation Around Crested Butte” brochure/map. The map is available for free at the US Forest Service Office in Gunnison or the local visitor centers. Click here to view the existing text versions of the WTMP documents. The number of people, technological improvements, and types of winter recreation use in the backcountry of the Gunnison Valley have changed dramatically in recent years. In the 20+ years since those documents were approved, there has been dramatic technological advances in backcountry equipment. Snowmobiles have become much more powerful and capable of accessing terrain once considered inaccessible. Backcountry ski, telemark, and snowboard equipment have become much lighter and more advanced. An evolving new trend, alpine touring (AT), is the most rapidly growing and successful development in the ski industry. Snowshoeing, fat bikes, hiking and other uses in the backcountry continue to increase and new equipment advances are continually evolving. The use of powerful snowmobiles to travel across open meadows and other off-road areas has also increased. A relatively new trend is the “hybrid” snowmobile/skier who uses snowmobiles to access close-in peaks and ridges (less than 3 or 4 miles from trailheads, such as Coney’s) and more distant peaks and ridges and even mountain tops (including Mt. Emmons) that were once inaccessible to snowmobiles. Parking lots are overflowing. More people are competing for limited terrain in the backcountry – we ARE at a tipping point and changes are coming. It’s no secret the backcountry is getting busier and there are areas of conflict and concerns for the quality of the backcountry experience. The issues are coming to the forefront in newspapers and on social media. Plus, a federal ruling has mandated that all National Forests must create or revise a winter travel management plan (WTMP) for over-snow-vehicles (OSV). 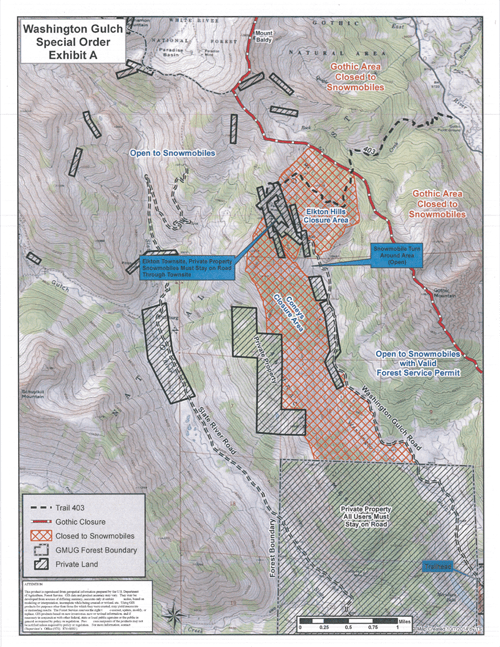 Gunnison National Forest administrators have indicated that revision of the WTMP will take place in the next few years, once the Forest Plan revision is completed. This type of revision only occurs every 20 years or so, so it is extremely important for all recreationists to take the time to comment on issues and provide feedback to land managers so they can make informed decisions that represent all types of users. Every comment matters – stay informed and get involved! There will be opportunities for members of the community to get involved in the public comment process. Silent Tracks will notify members when public comments can be submitted, inform our membership of the issues,and notify them of meetings and other learning sessions. Silent Tracks, as a representative voice for human-powered recreationists and other quiet users, hopes to be an effective stakeholder along with motorized, non-motorized, and mechanized stakeholders and other organizations and individuals with pertinent input. 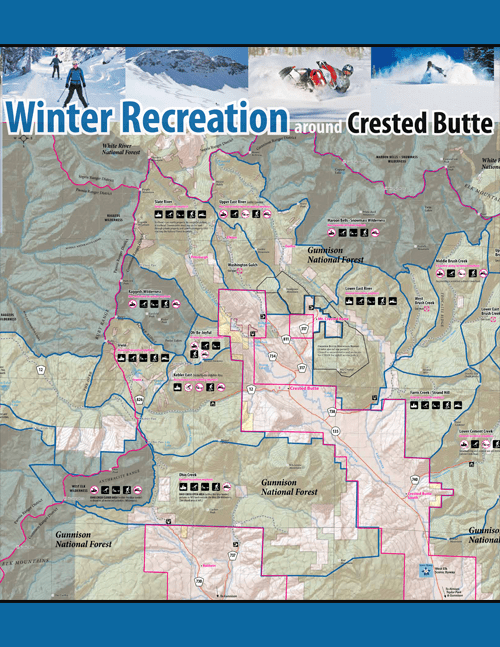 View the Gang of 9 document of dispersed winter recreation around Crested Butte. View the legal document of dispersed winter recreation around Crested Butte. Does GNF need a new WTMP? In addition to public comments and representation at meetings, Silent Tracks believes the Data Collection Initiative (DCI) is vital to a successful WTMP revision. 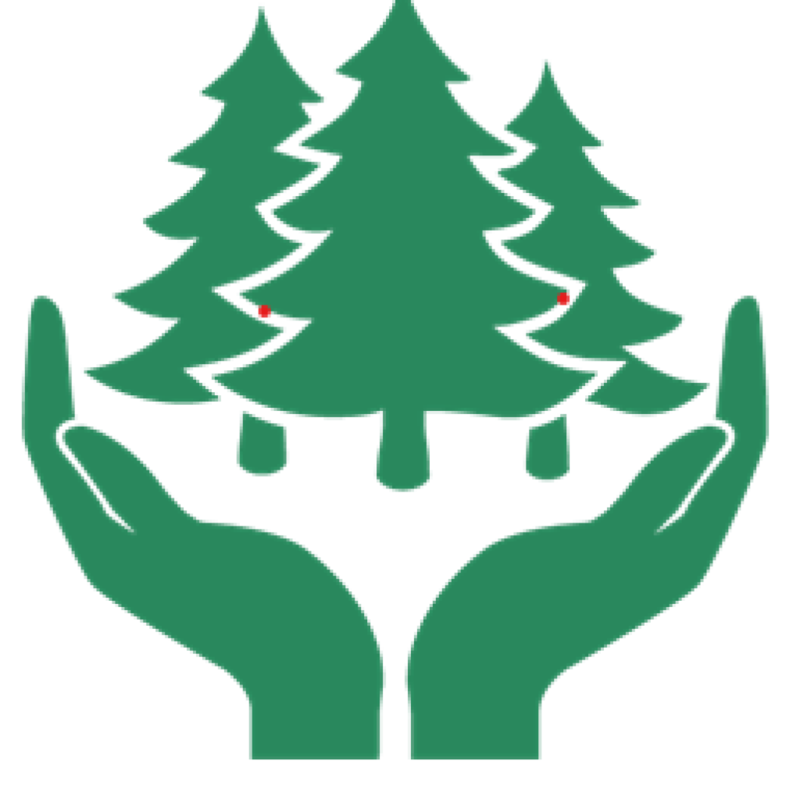 The DCI has been designed and conducted by graduate students at Western Colorado University Master in Environmental Management Program since 2016. The project is on-going and needs your support. Having multiple years of unbiased on-site data for comparison and analysis will be invaluable to the Forest Service. Click here for more information on the DCI.